....this gift pack that you see above comes with a $10 gift card to make your taco night possible! 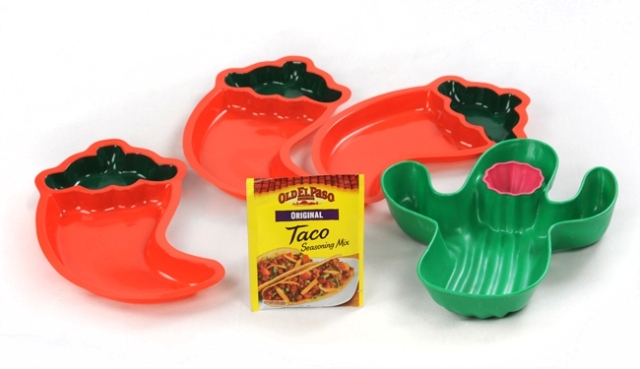 The great folks from Old El Paso through MyBlogSpark have provided me with these cute dishes, seasoning packet, and gift card to create my very own family taco night! 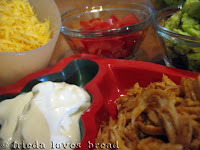 Look at all the yummy fixings for Chicken Tacos! 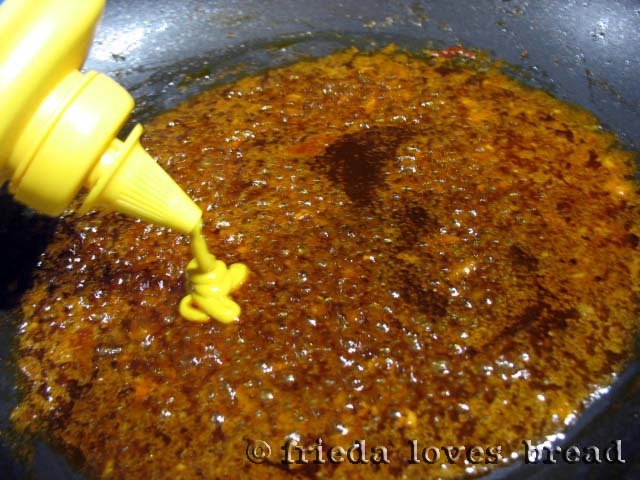 Melted butter, added fresh minced garlic, orange juice and some Old El Paso Taco seasoning mix. 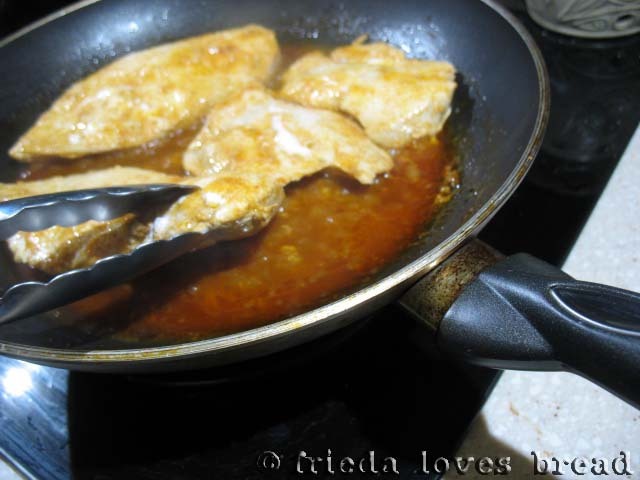 Added Worcestershire sauce, boneless skinless chicken breast and cooked, turning chicken once. Made sure chicken was at least 160°F by using an instant read thermometer and took them out. Reduced the sauce by half and added mustard. 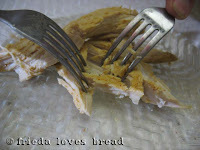 While the sauce was reducing, I had my hubby help me shred the chicken with two forks. Put the shredded chicken back into the sauce and gave it a stir. I love this mild, flavored chicken with a hint of citrus from the orange juice. 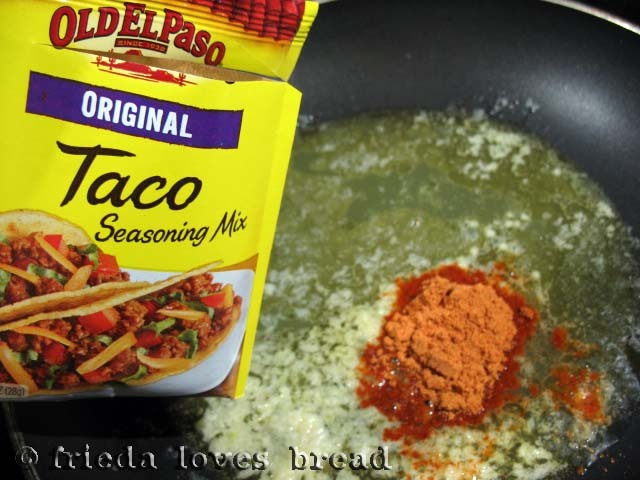 If you prefer it with more spice, add more of the taco seasoning. This chicken was put into warm, homemade flour tortillas and topped with shredded cheese, diced tomatoes, avocado, sour cream and shredded lettuce ~ just the way we like them! 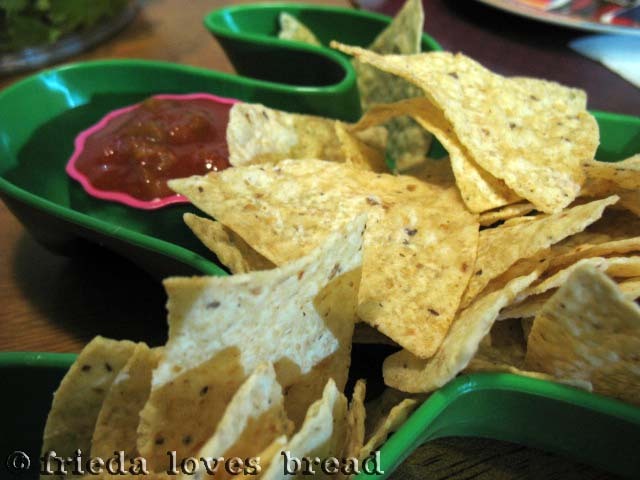 Visit Old El Paso for great tips, recipes and more. While you are waiting for me to announce a winner, why not stop here for a printable coupon for $0.60 off any two Old El Paso products? What do you like on your taco? Leave a comment on this post and you are automatically entered for a chance to win this giveaway. But hurry, this giveaway ends Monday, December 6, 2010 at midnight MST. One winner will be selected by Random.org. 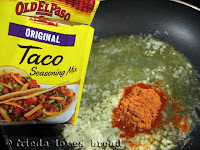 Old El Paso provided me with the products, information, and giveaway through MyBlogSpark. I like my tacos spicey with lots of cheese!!! Fish tacos with Baja sauce. Yum! I like good old seasoned ground beef tacos (hard shell) with salsa, lots of cheese & sour cream. I love ground beef tacos with cheese, sour cream, tomatoes and lettuce. Everything! !Guacamole, onions, cheese, lettuce, cabbage, you name it. The more the merrier. I love some avocado and cheese! Lots of sour cream and cheese, pleeeze! Cheese, sour cream, onion , jalapenos, You name it, I like it on tacos. chicken tacos with lots of cheese and fish tacos with cabbage and a cilantro lime sauce!! so good!! I like my tacos with ranch dressing, avocado, lettuce and tomatoes! I'm not picky about what goes ON my tacos but I do know this. I want my taco IN one of those dishes. They are way too cute! I usually have beef, tomatoes, cheese, onions and taco sauce on mine. Haven't made any in quite awhile though. 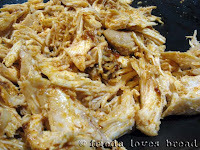 I like turkey, shredded beef, and ground meat for my tacos (depends on my mood). My absolute must for any taco is freshly "fine" grated cheese and I like to put cabbage on them. The dishes are super cute and I think will be the perfect dishes when my family has taco parties. The 10 dollar gift card is just as great.